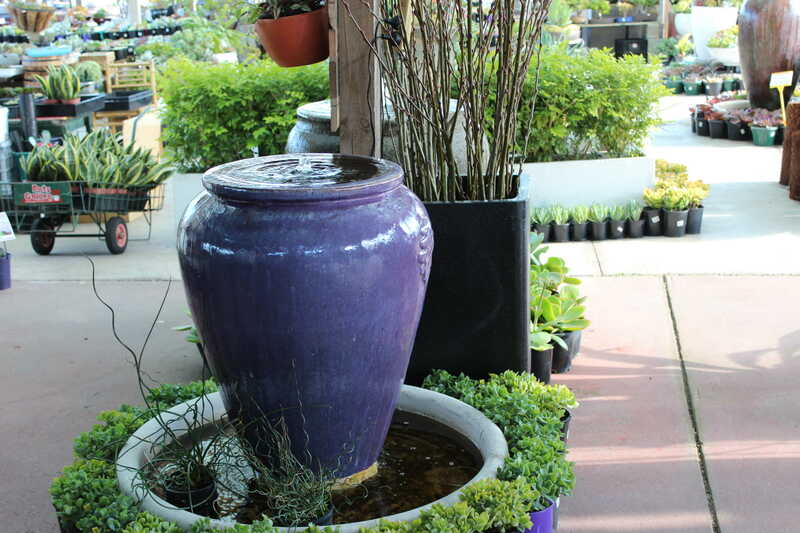 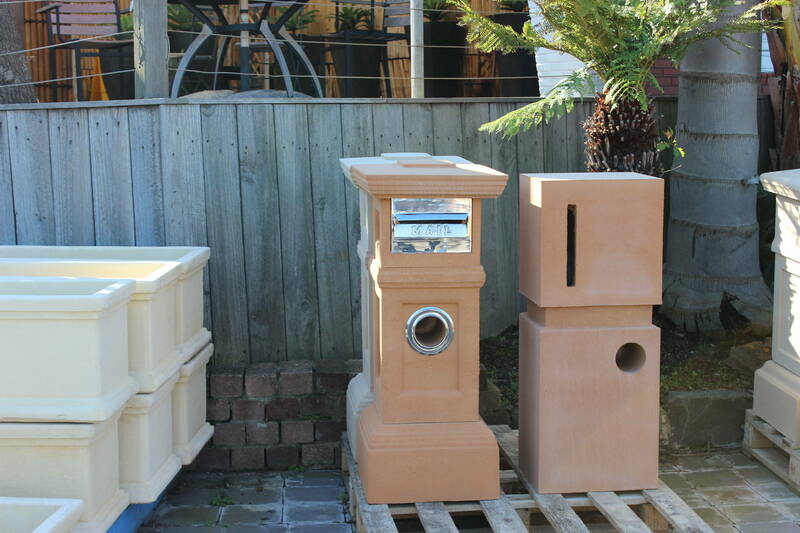 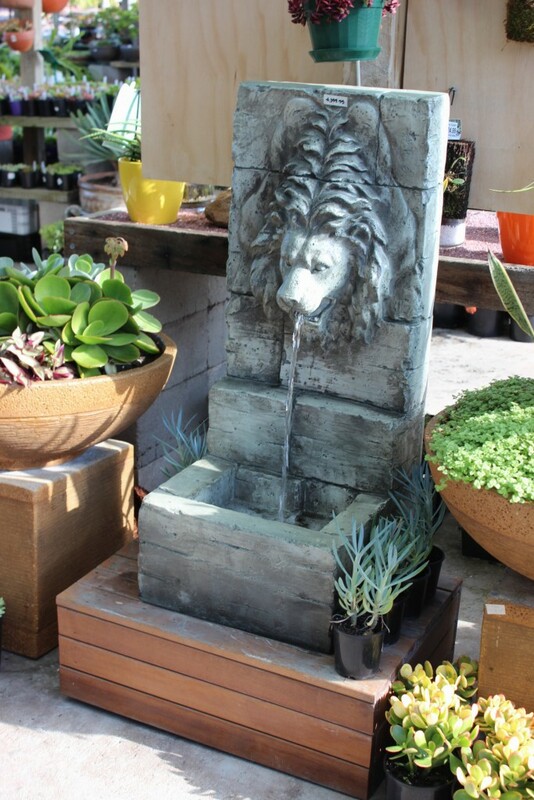 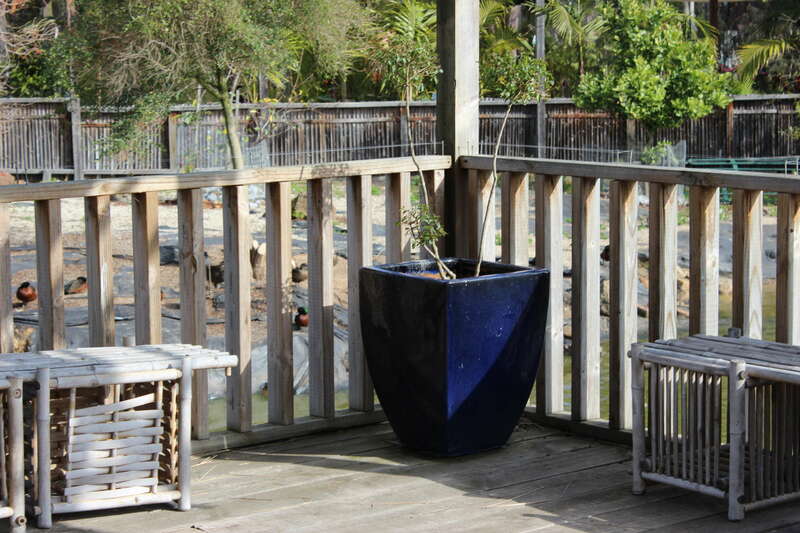 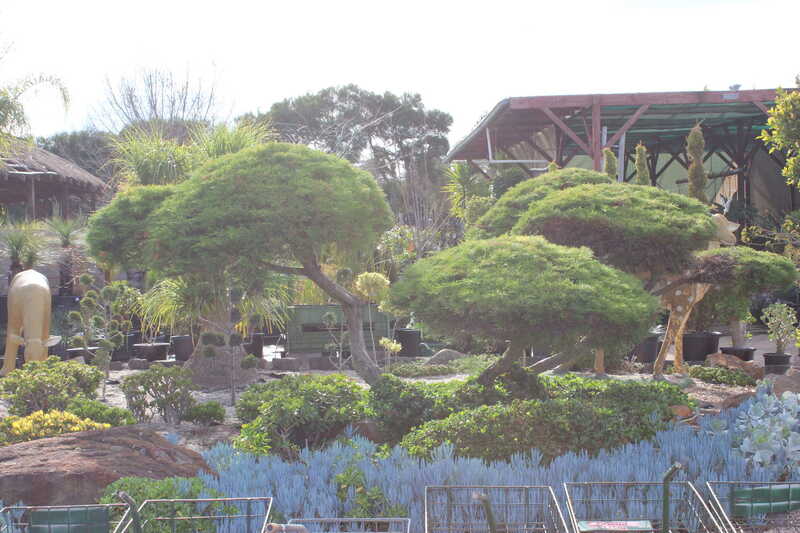 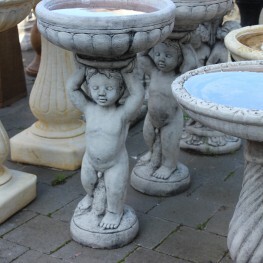 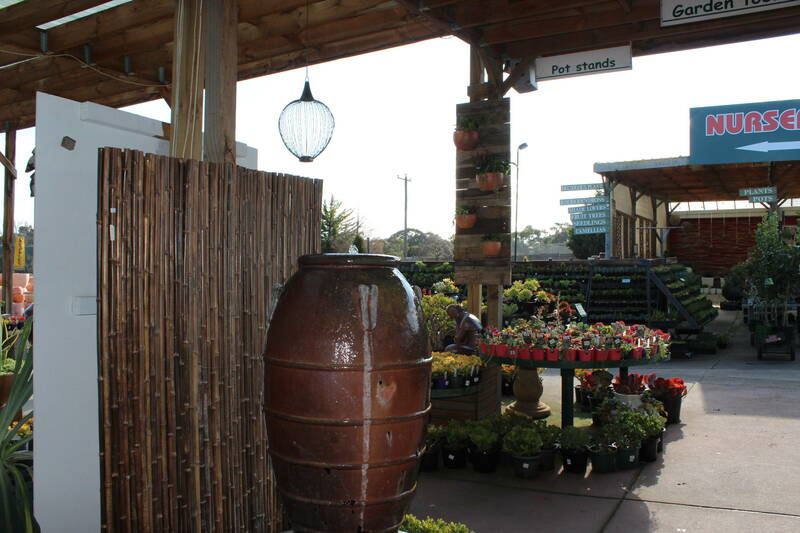 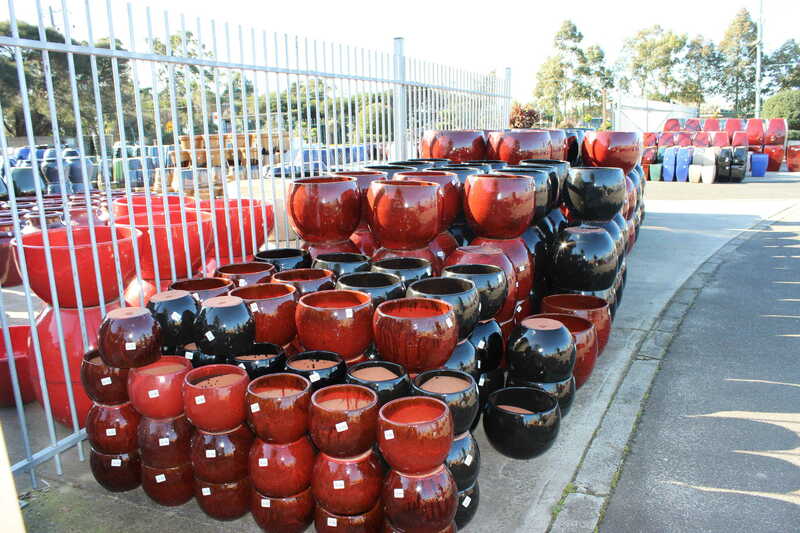 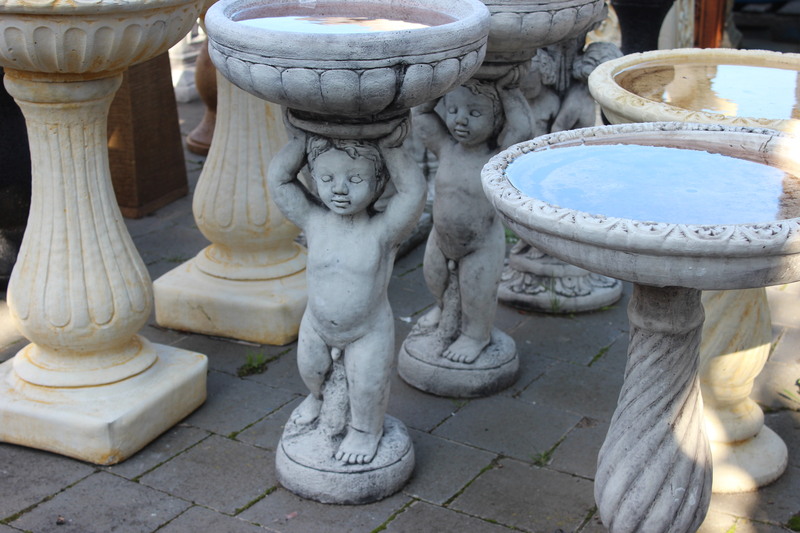 At Pots Galore, we have a vast array of Pots like Terracotta Pots, Glazed pots, Garden Pots in Melbourne, Victoria. 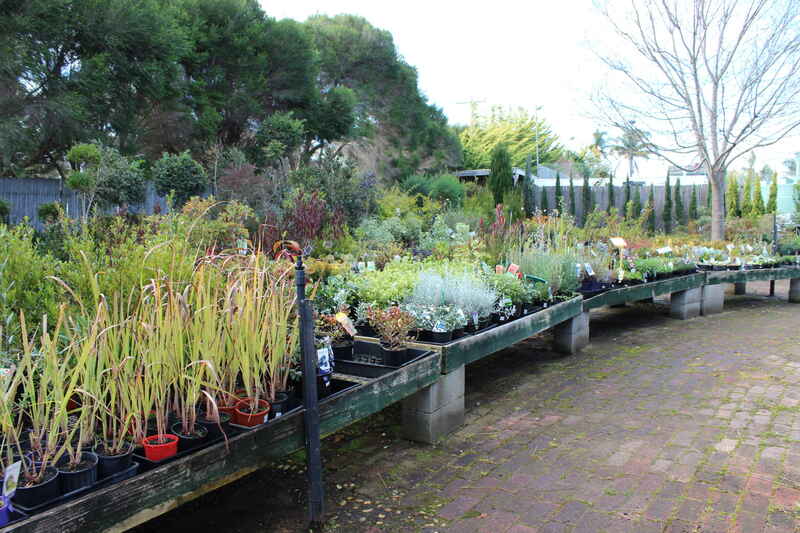 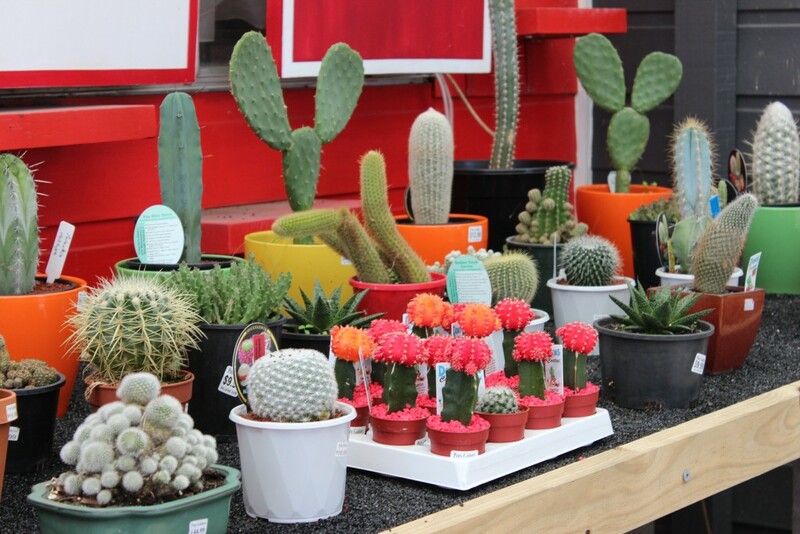 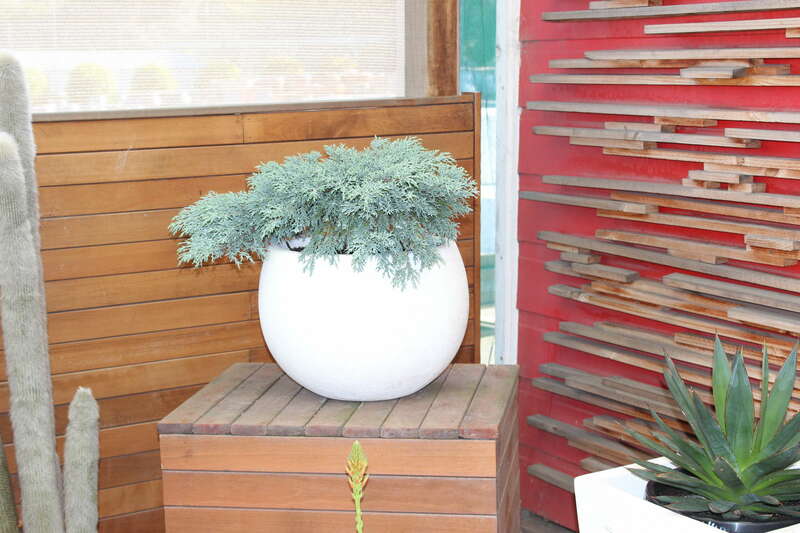 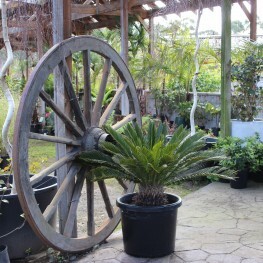 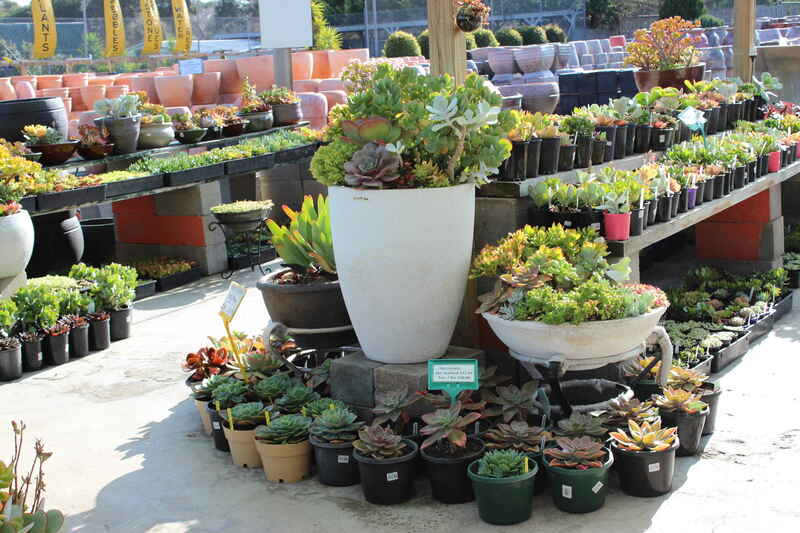 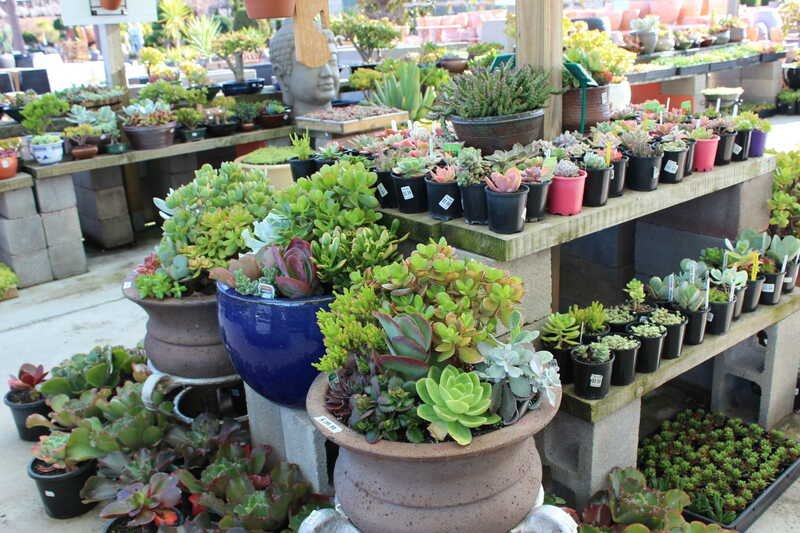 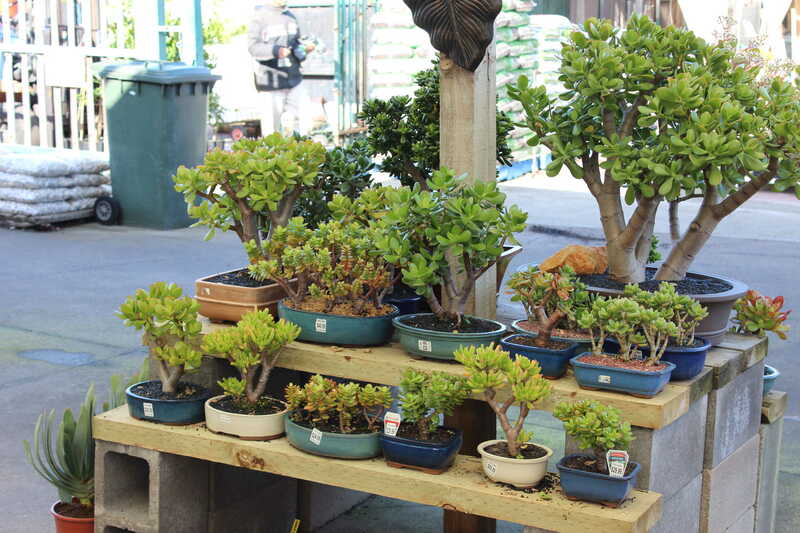 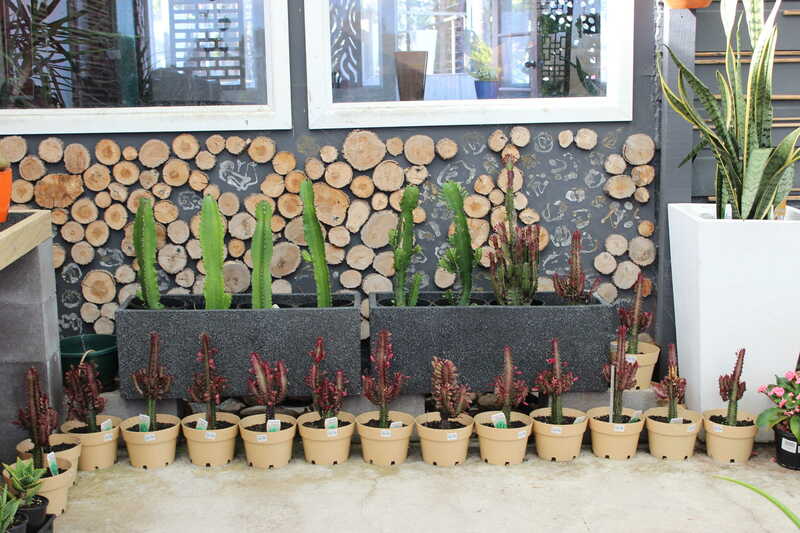 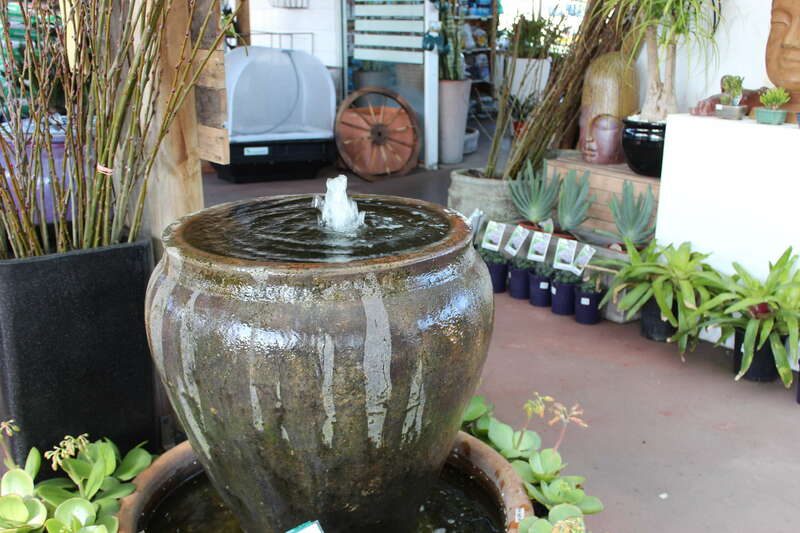 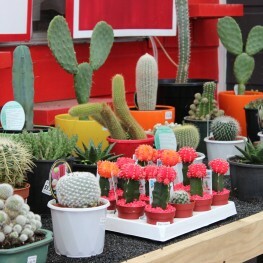 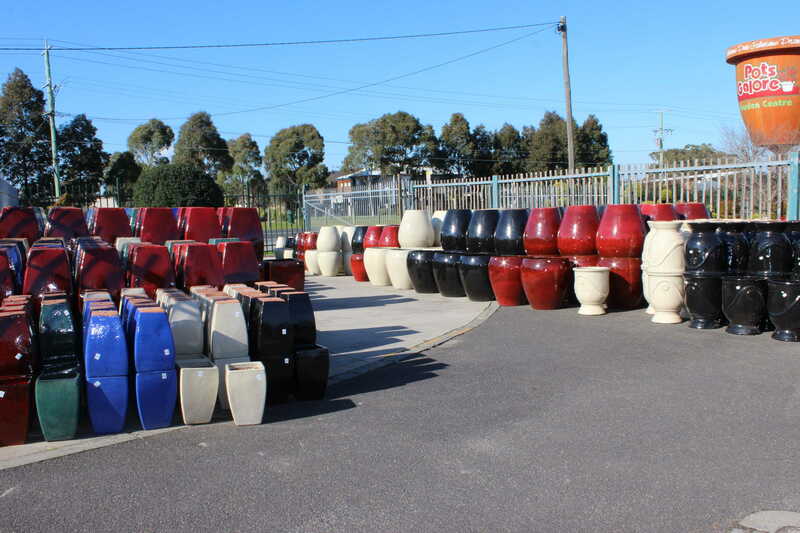 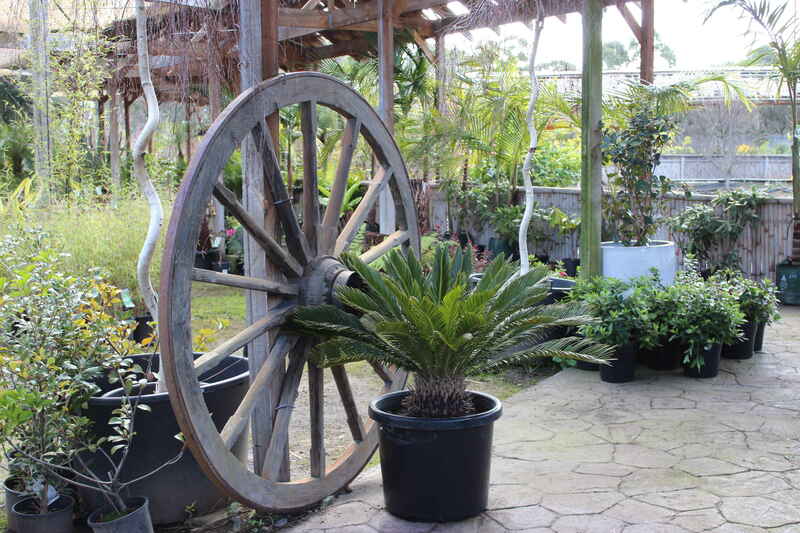 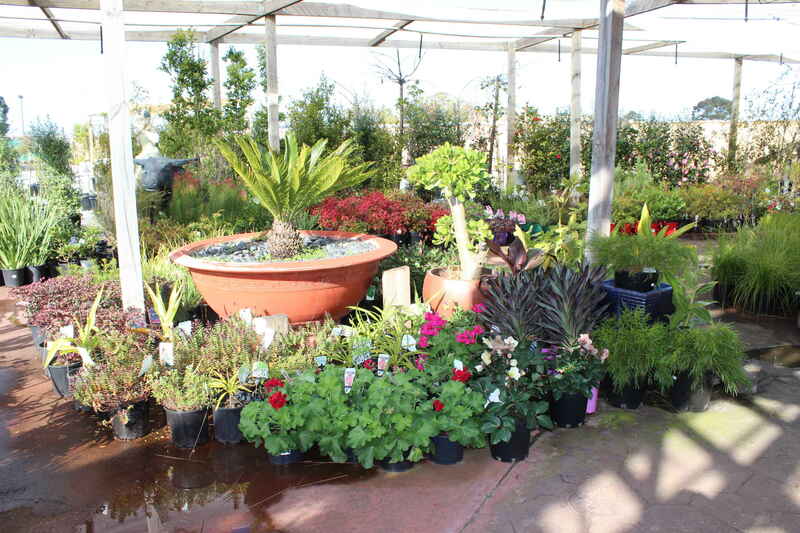 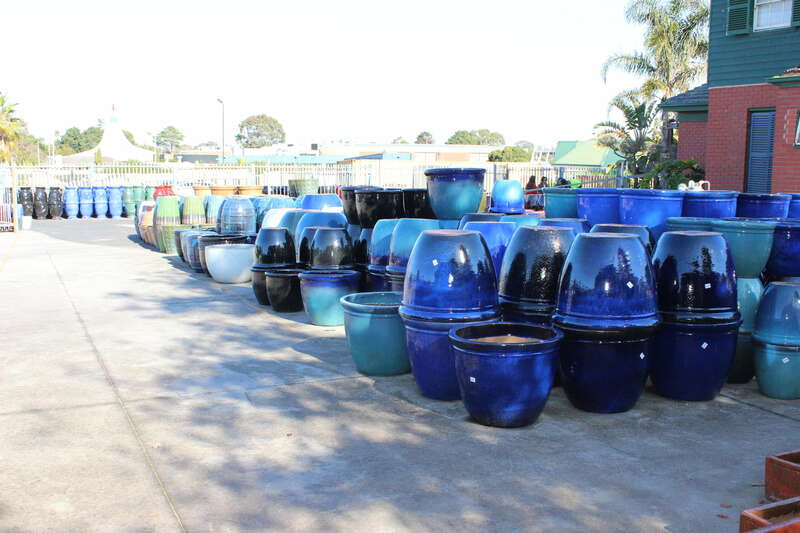 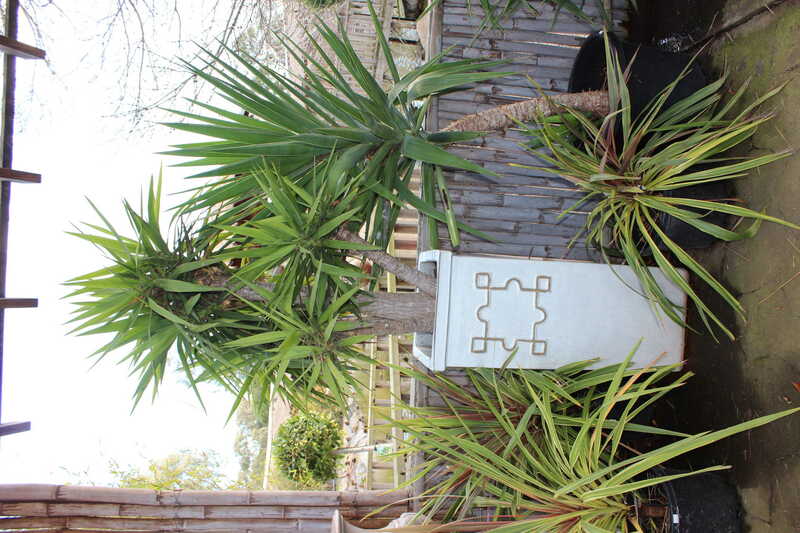 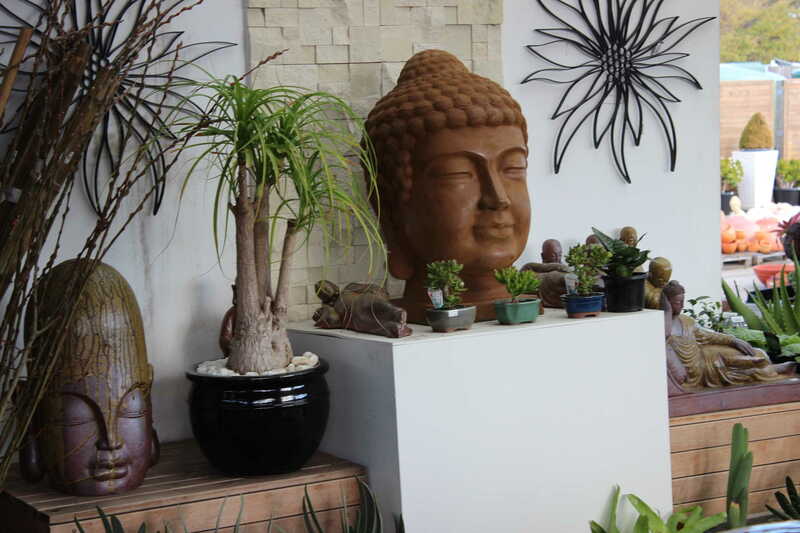 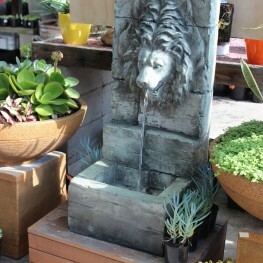 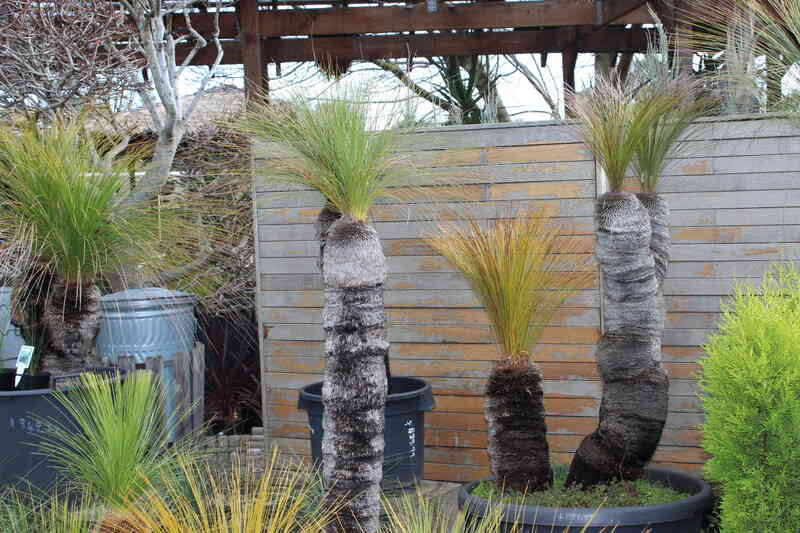 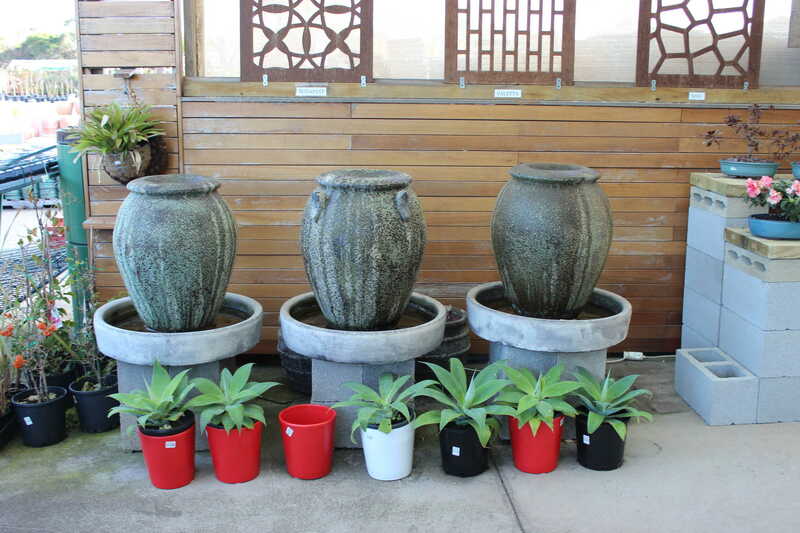 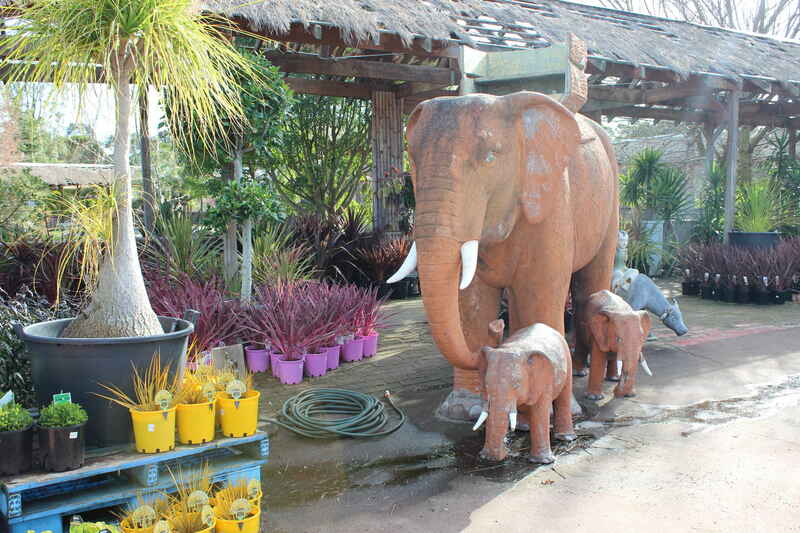 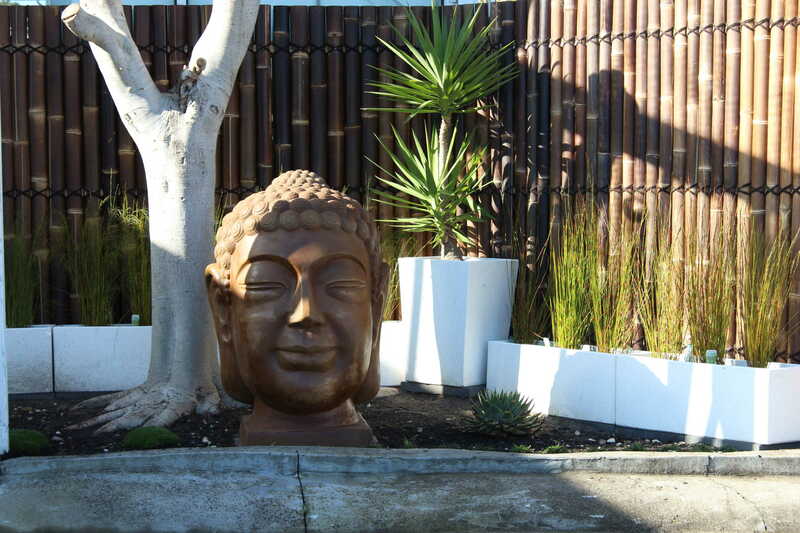 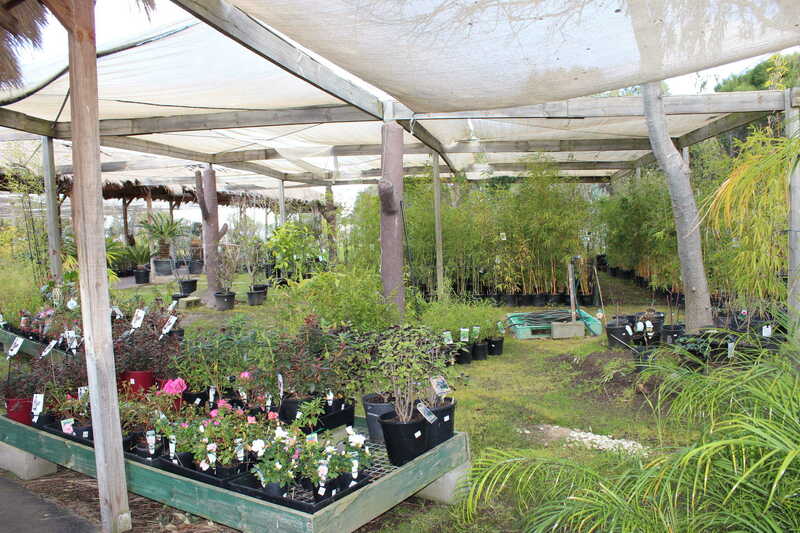 We showcase the biggest and most extensive arrangement and assortment of Pots in Melbourne. 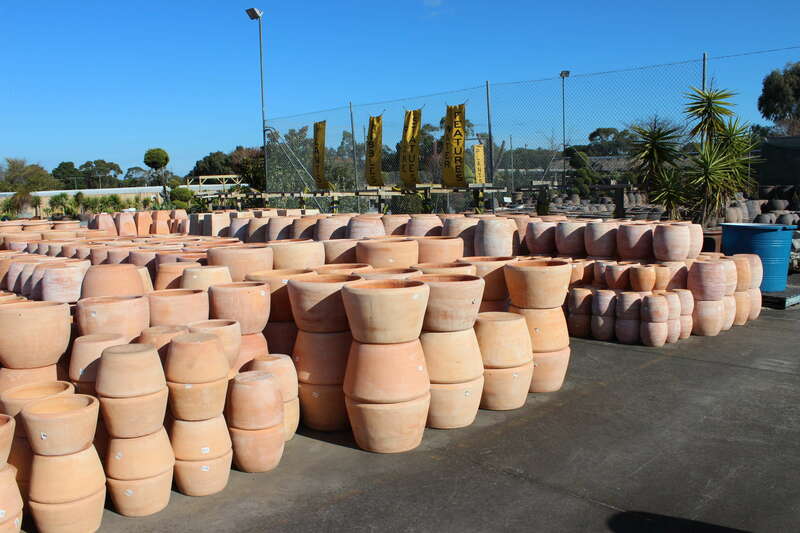 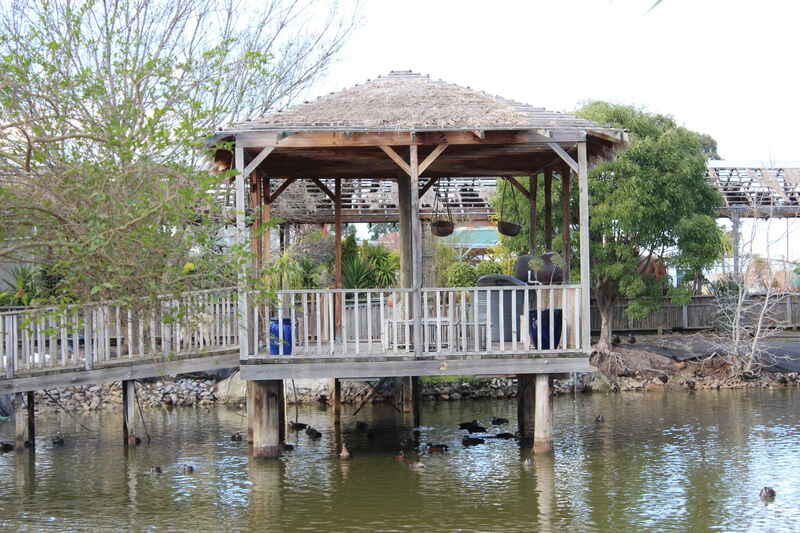 You will be able to proudly show off your plots space to your friends and family, decorated throughout with Pots in Melbourne, from Pots Galore.